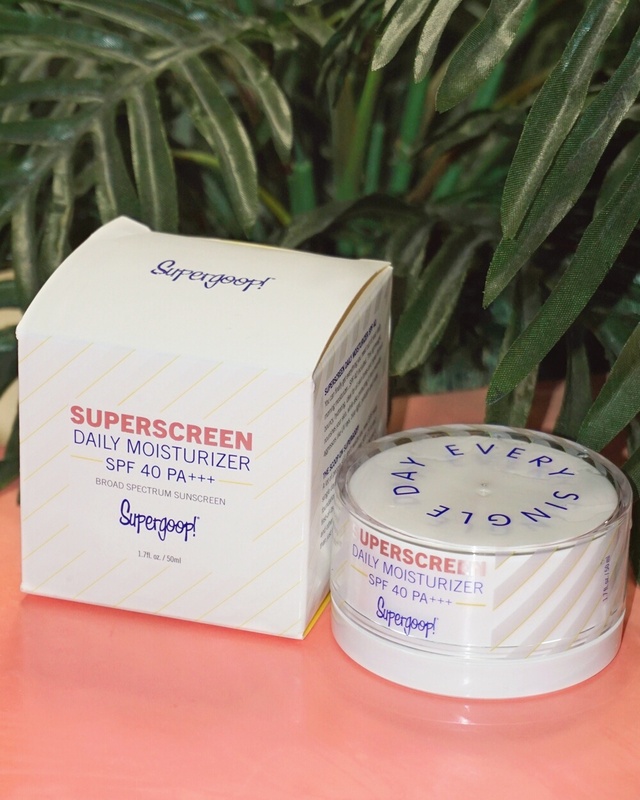 Hello beauty lovers! In celebration of Mask Monday, we'll be taking a closer look at a current favorite clay mast of mine I Dew Care Pure to the Pore Cleansing Volcanic Ash Clay Mask. I am an eyeshadow palette hoarder, so I get super excited anytime a new palette is released. To me, it doesn't matter if I already have 15 similar palettes at home that I already barely use, or no longer use at all, all that matters is that this new palette will for sure be a life changer. With that being said, I'd liked to move right into a review of the latest addition to my eyeshadow palette collection URBAN DECAY Naked Reloaded Eyeshadow Palette. Happy Tuesday, beauty lovers! I've recently stumbled upon a very interesting K-Beauty skincare line called I Dew Care. 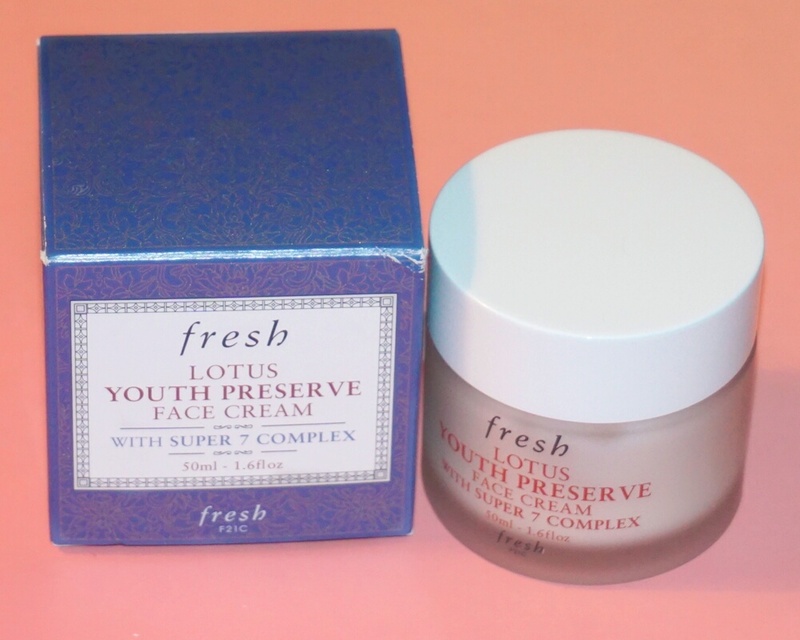 This line includes various masks as well as few other skincare products dedicated to providing you with fresh and glowing skin. Since they appear to be well known for their colorful masks, I've decided to give few a try. 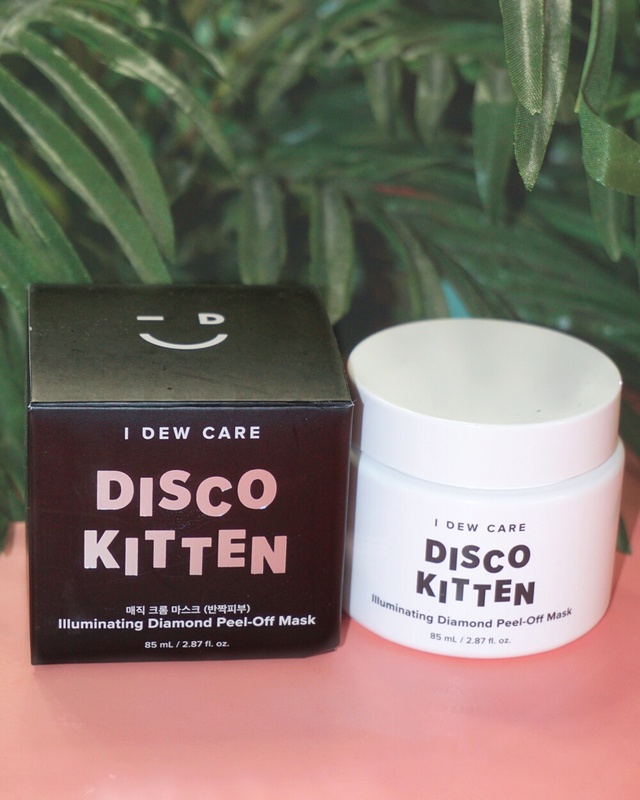 Today's we'll be taking a closer look at their most popular mask, Disco Kitten Illuminating Diamond Peel-Off Mask.